A confirmation letter issued by Uganda police. 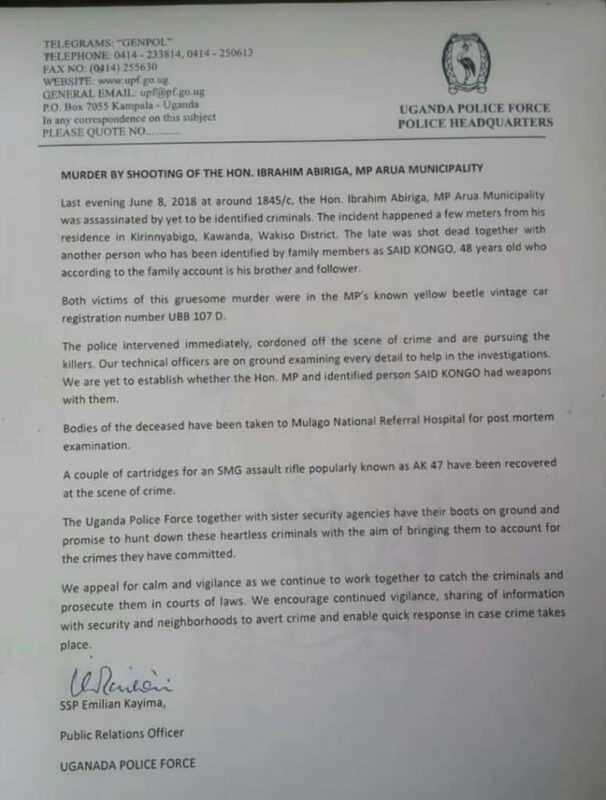 Uganda Police has issued a statement confirming the identity of the person who was gruesomely assassinated yesterday evening alongside the late Col. Ibrahim Abiriga at Kirinyabigo in Kawanda, Wakiso district. Said Kongo, 48 has been identified by family members as the late Abiriga’s brother and immediate follower. The bodies of the deceased are currently at Mulago Referral Hospital for Post Mortem. Bullet holes on the passenger side of the car on which Kongo was sitting when they were shot dead. Uganda Police and other security agencies have had their boots on ground since last evening and have promised Ugandans that they will do all they can to bring the criminals to book. The cheerful and humorous NRM diehard Arua Municipality MP, Ibrahim Abiriga was yesterday evening heartlessly assassinated alongside his brother while on his way home in Kawanda where he was to break his fast. 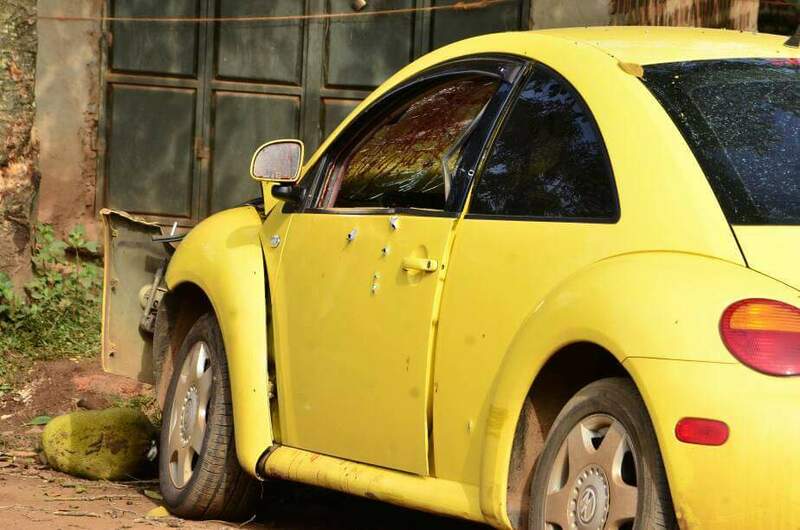 He was riding in his yellow beetle vintage car, under registration number, UBB 107D. 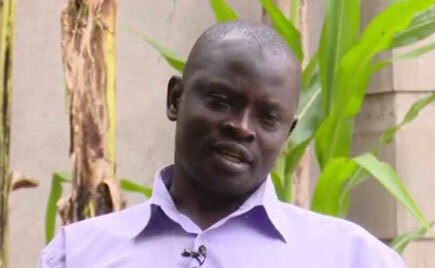 Kongo, Abiriga’s brother has been identified as the other person killed alongside the MP. Burial will take place on Monday at his ancestral home in Arua district.